A 2017 infrastructure report card by the American Society of Civil Engineers suggests Wisconsin will have $1 billion in drinking water infrastructure needs and more than $6 billion in wastewater infrastructure needs in the next 20 years. Environmental and public health advocates in the state suggest a more proactive approach to protecting the state's groundwater supply before it becomes contaminated would be a wise use of financial resources. Bill Davis, the head of the Wisconsin Sierra Club-John Muir Chapter, said everything from allowing more concentrated animal feeding operations to high-capacity well regulations — which the Wisconsin Legislature is considering this session — are putting the state's groundwater at jeopardy. If there's a lesson to be learned from the past two decades, he said, it's that people need to constantly be vigilant about water infrastructure in order to protect water quality. "We put a lot of investment in the '70s, and '80s, early '90s into infrastructure and then, I think, kind of had this sigh of relief. It's like, 'Ah, we're done, we don't have to pay attention to it anymore.' And that's just not the way it works," Davis said. "All systems need to be maintained and they also need to be updated based on growth of population and land use." From traces of pharmaceutical drugs being found in drinking water or not being processed in wastewater, to tens of thousands of lead pipes still carrying drinking water to Wisconsin homes, Davis said state and local governments have a lot to work on. Then there are those who get their drinking water from private wells, or use septic systems to treat wastewater. Nearly a million state residents are in that situation. Pollution of nearly one-third of the private wells in Kewaunee County in eastern Wisconsin has been a known problem for some time, but two weeks ago, in southwestern Wisconsin, about 2,000 northern La Crosse County residents with private wells were told they may have nitrate or bacteria contamination. 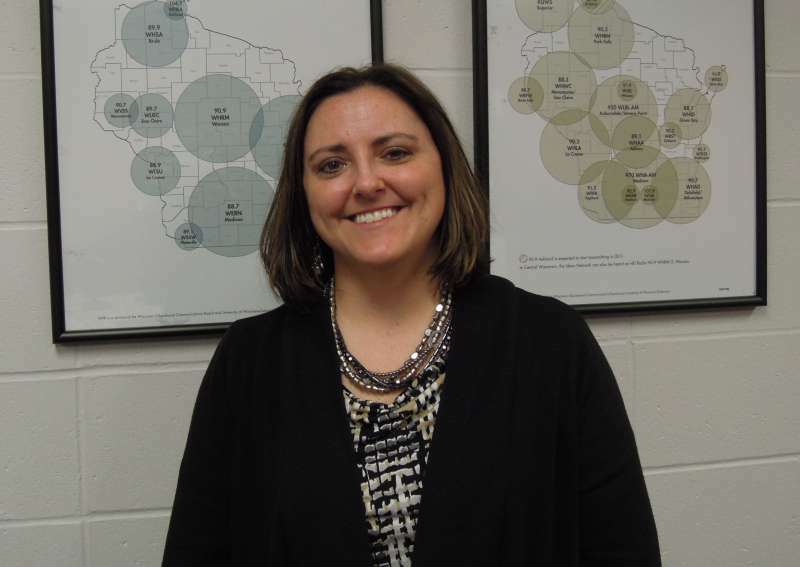 La Crosse County Health Department Director Jen Rombalski said preserving the quality of Wisconsin groundwater needs to become part of statewide planning because it's cheaper to maintain clean groundwater than it is to treat areas where the water is contaminated. "It's one of those things that we should have our eye on. We should know what needs to be updated," Rombalski said. "What can we update this year? What can we update next year? So we don't have this spotty coverage in terms of, 'OK, Kewaunee County has an issue. Let's go there. Let's put a couple of people there, and see if we can figure that out.' That's not a great use of resources after the problem has already occurred." Rombalski said the La Crosse County Health Department is urging residents to have their wells tested to see if they are contaminated. They will then work on solutions with landowners if the drinking water is polluted. "Newsmakers" is highlighting some of the infrastructure needs in the state as part of an ongoing series of programs in 2017.